Home » ipad » iPad games » How To Play Facebook Games On iPad? Today, people have only two obsessions. One is to own an iPad, and the other is connecting with friends and family via Facebook. The iPad is a tablet made by the computer giants Apple Inc. The Apple launched iPad and revolutionized the whole computer industry. It created a class of computers, which were different from everything that ever existed. The iPad makes it easy for you to read newspapers, go surfing online, join favorite social networks, have fun with friends, view the emails and download attachments, and manage your business contacts, as well. It is really easy to work on the iPad. It is a touch screen device and there are thousands of people who work on their iPad all the time. 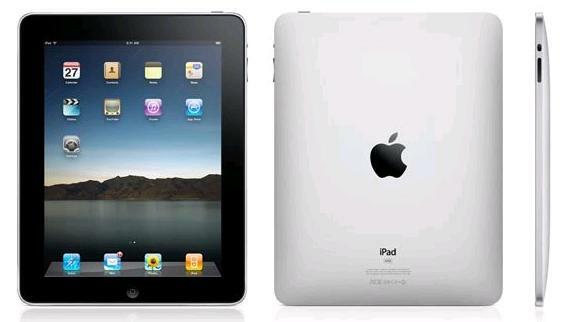 There is a growing community of iPad users who love to visit the social-networking websites through their iPad. The social-networking applications make it a lot easier for any user to be instantly connected to that website. It is a rapidly rising trend amongst every age group of people. Teenagers and youngsters especially love to stay connected always, and by using the iPad applications, they can always keep in touch with their friends and family. Facebook is one of the social-networking revolutions that has taken the world by a storm. The population of Facebook is around 900 million and is less than the real population of only two countries, India and China. The people love to use the website, and most of the youngsters spend their hours on it catching up with their friends and new acquaintances. The Facebook offers many activities to be performed by its users. It allows them to watch videos, comments on their friend’s activities, to send them messages at any time, and to upload their own pictures and videos for the entire world or the people of their choice. Furthermore, Facebook has many new additions to lure the people in. 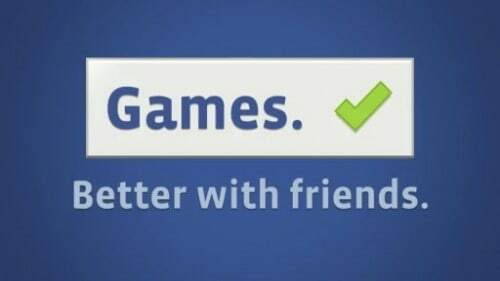 Facebook allows you to play games too. Facebook games are really addictive and are played by every generation of people. Old people and teenagers both spend lots of their internet time on playing these facebook games with their friends. You can easily play Facebook games on iPad. Today, there are several applications on Facebook, which support your screen resolution and iPad. Most of the applications won’t need you to get a flash player or other upgrades so you could play facebook games on ipad. In case you want to play other facebook games instead of limited available applications you can get application like Splash top. It is a service which makes a remote connection to the Facebook, and it will appear to you that you are playing real facebook games on ipad. You won’t get any trouble if you use that application, and it is also priced really cheap. You won’t need to go online or loop back to your PC again. There are many such other applications available on the market, and you can download them. It will be a great experience for you, and you will love the games. Please kindly share with us here if you have other easiest method to play facebook games on ipad. And share with us what are your favorite facebook games here.